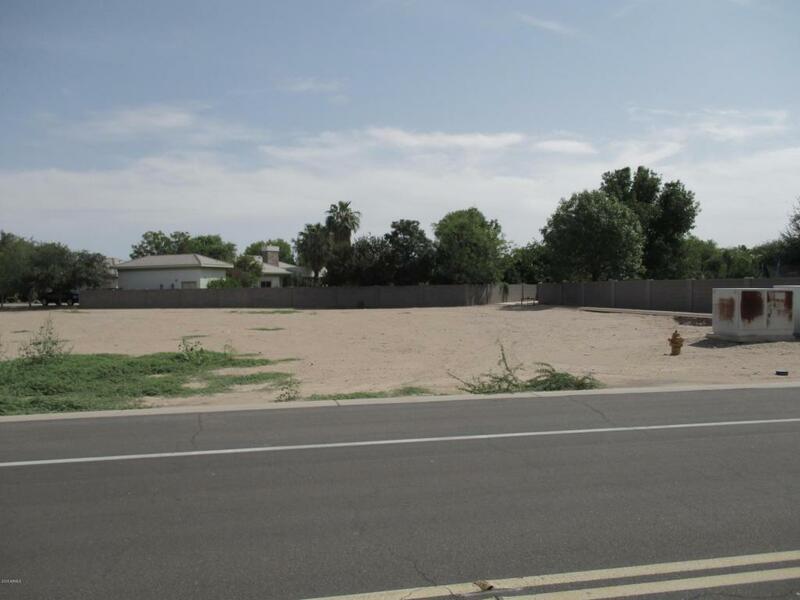 ONE OF THE LARGEST LOTS IN ONE OF THE BEST CUSTOM HOME SUBDIVISIONS IN CHANDLER.THE LOT IS LEVEL AND READY TO BUILD ON. I DON'T THINK YOU CAN FIND ANOTHER ONE TO COMPARE WITH IT. Listing courtesy of Arizona Farms, Homes & Insurance.